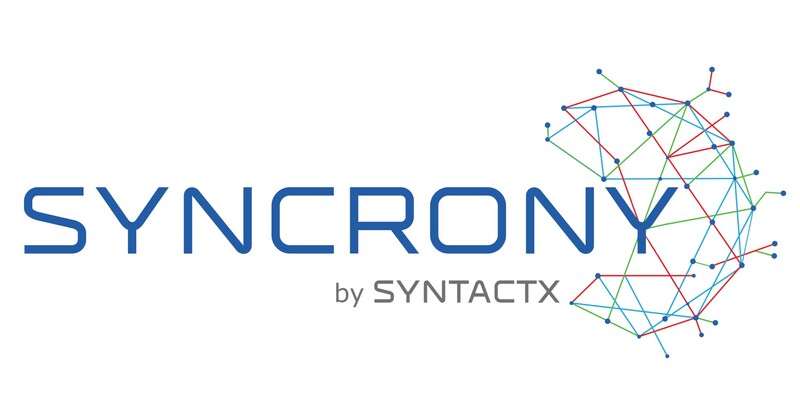 Syntactx, a full-service CRO that provides innovative, technology-driven personalized clinical trial experiences, is excited to announce the availability of Syncrony EDC, a cutting edge clinical trial electronic data capture product created by researchers, for researchers. Syncrony EDC is powered by years of clinical trial experience, thought leader subject expertise, and a global network of key industry influencers. Syntactx also announces the creation of a new organization, Syntactx Technologies, which will focus on delivering SaaS clinical solutions. Syntactx Technologies combines Syntactx’s deep research domain knowledge and experience with technologists who understand how to harness the power of information to create SaaS products that simplify and accelerate clinical research.